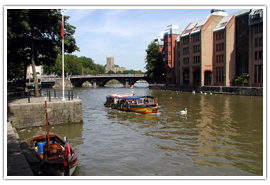 Located between the counties of Gloucestershire and Somerset lies Bristol. While many people think of Bristol only in terms of the city it is actually an ancient county. Many of the ancient medieval streets of the town are still in existence today, though many have been adapted and widened for modern traffic. It is a city with strong links to the world of science and innovation and is the home of the inventors of lead shot, Tarmac, Ribena and Wallace and Gromit. Concorde was built here and it was in Bristol where Mr. Schweppes first set up business along with Joseph Fry of confectionary fame. 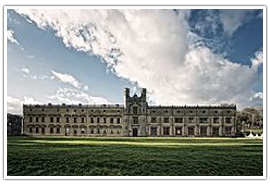 Bristol is within easy reach of London at only 1hr 45 minutes away by train and a little over two hours by car. There are many towns and villages worth exploring within this historic county, each with their own features and attractions. 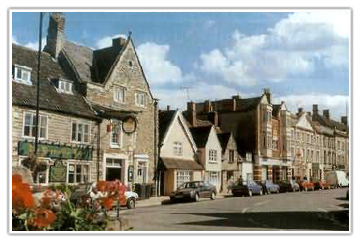 Located on the western extreme of the beautiful Cotswolds, Chipping Sodbury is a pretty market town. There has been a settlement here for more than three thousand years as can be evidenced by the ancient hill forts which are located in the area. The High Street here is one of the widest in England and home to some incredible Georgian architecture. There is a pleasant mix of both ancient and modern here from the 14th-century sculptures in the church to the modern cycleways and walking routes allowing visitors to explore the best of the Cotswolds. 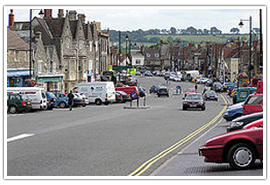 Located midway between Bath and Bristol the town of Keynsham has strong Roman links. The town is home to the beautiful Avon Valley Country Park and is surrounded by idyllic countryside and woodlands. 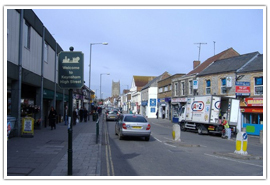 There are a number of walking routes which allow the visitor to explore the history of the town from pre-history through the Roman occupation and into modern times. 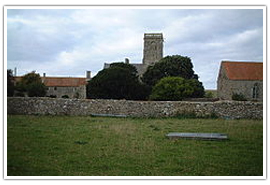 A pretty seaside village close to Sand Point and area of coastline owned and maintained by the National Trust. The village offers views over stunning Sand bay and is located just outside of the larger town of Weston Super Mare. Home to a Norman church and the North Somerset Museum which holds bones from the Ice Age as well as sixties fashions and traditional 19th-century chemists. The Sealife Centre and Helicopter Museum are also popular attractions. There are some beautiful outside spaces in the county where you can enjoy time with the family and get back to nature. Located above the harbor it is thought to be the oldest park in Bristol. 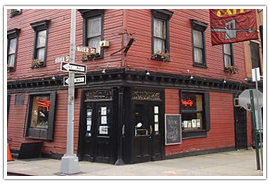 Located on a steep knoll which is capped by the historic Cabot Tower. This hill was once part of the city defenses during the Civil War. The park houses a purpose-built nature park complete with ponds, heath and woodlands and a butterfly garden. 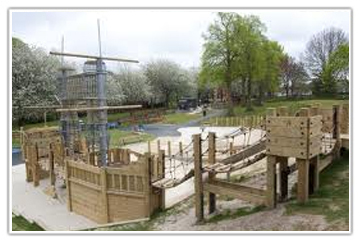 There is also a popular children’s play area and plenty of space for picnics. The park is open all day every day. Located only five miles from the center of Bristol there are more than 650 acres of beautiful parkland complete with children’s play area, castle, and museum. Access is restricted to the Dairy Garden and the castle itself as there are often functions being held. There are a number of features to explore including the Giant’s Footprints and the lily pond. The park opens daily from 7.30am. Located in Fishponds, Bristol the Oldbury Court Estate offers fabulous Grade II listed parklands complete with established woodlands, riverside walks, picnic areas and plenty of children’s play areas. Fishing is allowed in the lakes and there are a number of areas designated for sports. The park is open all day every day. 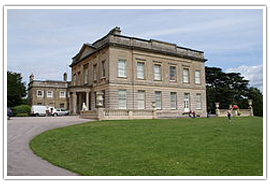 Located in Henbury, Blaise Castle House Museum and Estate feature a vast expanse of parkland in which you will find a stunning 19th Century Mansion. Visitors can explore that past through a wide range of exhibits and objects including authentic Victorian toilets, period costumes, and traditional kitchens. The Folly Castle, located in the grounds was featured in the novel Northanger Abbey by Jane Austen. Blaise Castle is open from 10.30 – 4.00 daily, visit http://www.bristolmuseums.org.uk/blaise-castle-house-museum for more information. 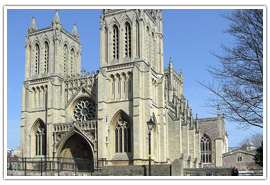 Situated in the western part of the city of Bristol, the cathedral stands on a site which has been home to some form of religious building for the past 1000 years. The oldest parts of the cathedral date from 1140, the Abbey Gatehouse and the Chapter House are still visible while the other older remains are located within the Bristol Cathedral School. The cathedral is open daily from 8.00am – 6.00pm; see http://bristol-cathedral.co.uk for more details about events, tours, and services. Located in Clifton just outside of Bristol city center the museum allows visitors to explore the history of the region, from the prehistoric to the modern. There are plenty of hands-on activities for the whole family to enjoy and trails for the children to follow around the museum. 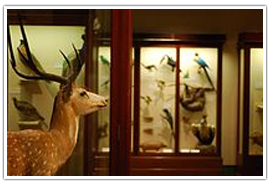 Open daily from 10.00am – 5.00pm, visit http://www.bristolmuseums.org.uk/bristol-museum-and-art-gallery for more information. There is more to discover in Bristol than simply its history and culture, get out and discover more of the county. 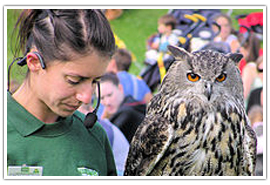 Set within 12 acres of grounds and gardens the zoo offers a fun day out for the whole family. The zoo is home to more than 400 different animal species many of which are listed as endangered. Regarded as one of the best days out in the entire county, visitors can learn more about their favorite animals during keeper talks and displays. Visit http://www.bristolzoo.org.uk to find out more about opening times and ticket prices. 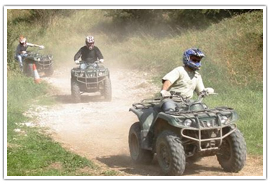 Located at Cribbs Causeway, just outside of Bristol, the Bristol Activity Centre is the place to go for some adrenalin fuelled adventure from quad biking to clay pigeon shooting. The location is the site of an old army base and still contains many original military buildings, including underground bunkers. Visit http://bristolactivitycentre.co.uk to learn more about what is on offer and how to book. 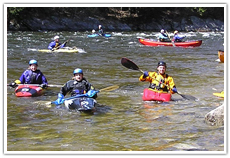 Located just minutes from the center of Bristol, The Adventurous Activity Company offers a range of activities for the whole family, regardless of skills and experience levels. For details on how to book and for more information about available activities including water-based fun, climbing and survival skills visit http://www.adventurousactivitycompany.co.uk. Treat yourself to a sumptuous afternoon tea in some of the country’s best locations. 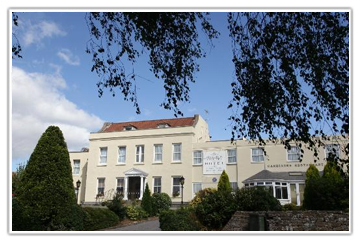 while options such as prosecco and champagne are available; visit http://www.alvestonhousehotel.co.uk for information about menu options. Located within the Avon Gorge Hotel at Sion Hill, the café offers stunning views of the Clifton Suspension Bridge and of course the Avon Gorge. Visitors can enjoy a traditional afternoon tea while they take in the wonderful views. Afternoon tea is served between 2.30pm – 6.00pm daily, visit http://www.theavongorge.com/the-bridge-cafe/welcome-1 for booking details. There are some beautiful wedding venues in which to celebrate your big day whether you want a romantic fairytale or a waterside wedding. What could be more special than celebrating your big day on board a historic ship? 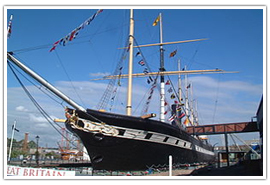 The SS Great Britain was the first of the world’s great ocean liners. 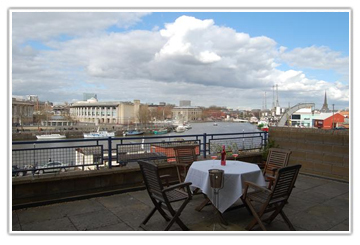 Moored in the heart of Bristol’s historic harbourside the ship is perfect for a waterside wedding celebration to remember. The wedding party is taken to dine in the first class dining room following an on-deck ceremony. while the stunning gardens make the perfect backdrop for your wedding photos in what has to be a very romantic setting for the most important day of your life. 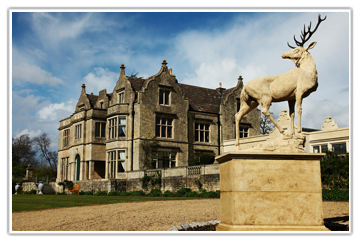 Located in Tockington, the manor is nestled within 66 acres of beautiful grounds and gardens. This is a wonderful venue for a county wedding in a very chic setting. Wedding guests also gain free entry into the animal park making this a unique wedding venue for the wedding of your dreams. 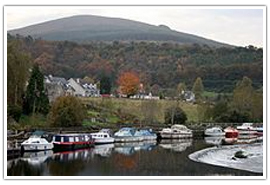 There are plenty of campsites and caravan parks within the county which are close to many local attractions. • Baltic Wharf Caravan Club Site – Cumberland Road, Bristol. 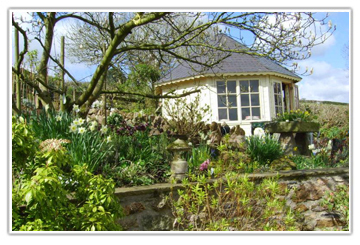 • Nettwood Farm Certificated Site – East Harptree, Smiths Hill, Bristol. • Greenacres Certificated Site – Bristol Road, Compton Martin, Bristol. • Knights Folly Farm Certificated Site – Bitton, Bristol. • Limebrook Farm Certificated Site – Wick, Bristol. • Oakfield Farm – King Lane, Horton, Chipping Sodbury, Bristol. 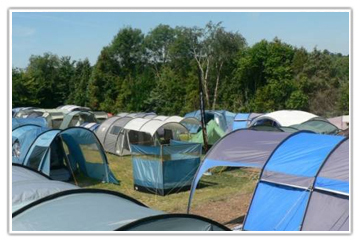 • Brook Lodge Farm Camping & Caravan Park – Cowslip Green, Bristol. • Colliters Brook Farm – Bridgewater Road, Dundry, Bristol. • Manor Farm & Pepper Bells – Upper Cheyney, Bitton, Bristol.